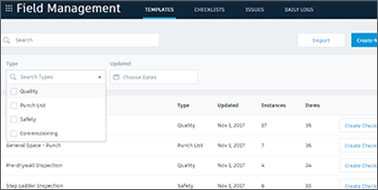 BIM 360 Build is an integrated field and project management tool that allows users to get instant project updates both in the office and in the field. 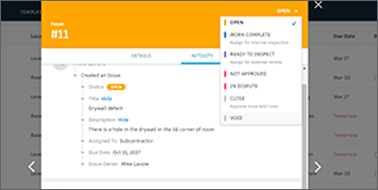 See how easy it is to improve construction quality & daily reporting. 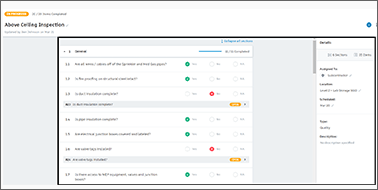 Track quality using easy-to-use and customisable templates and checklists. 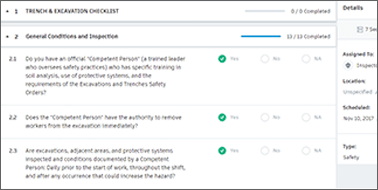 Proactively identify quality trends and see the current status of all project issues. 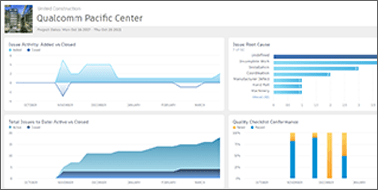 View project trends across progress, quality, safety and other areas. 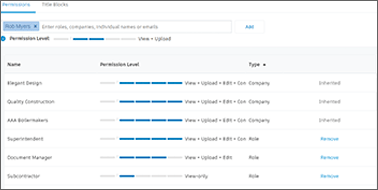 Create and deploy repeatable quality, safety and commissioning templates and workflows.